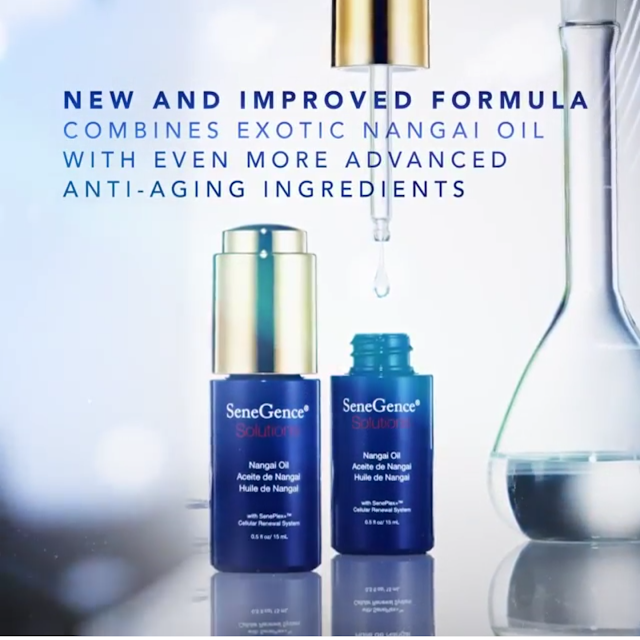 SeneGence International has just launched a reformulation of its Nangai Oil designed to retain and deeply hydrate skin. To learn more about the product launch, then read this. SeneGence International has recently hosted Seminar, which is one of the biggest (if not the biggest) event(s) of the year for the company. 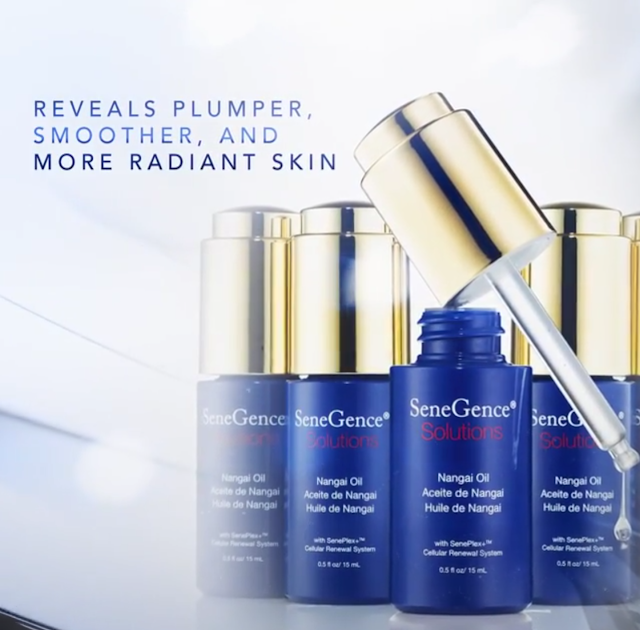 In addition to rebranding, SeneGence announced the launch of several new products including a reformulation of the Nangai Oil. "SeneGence is a privately owned, network marketing company that is in the business of developing and selling personal care products through an independent sales network. In April 1999, SeneGence started with LipSense Long-Lasting Liquid Lip Color as its premier product. Initially, only six lip colors, a moisturizing lip gloss, and a lip color remover were offered. SeneGence now has a complete line of long-lasting cosmetic colors and anti-aging skincare products as well as accessories and boutique items." "The new and improved Nangai Oil formula has all of the qualities that you love about the origional, with the addition of even more powerful anti-aging and moisturizing ingredients that work to restore skin’s youthful glow. Order yours now!" For $50.00 USD, the new and improved Nangai Oil is supposed to help retain and deeply moisturize skin with the purest form of natural moisture retention ingredients. Combines exotic Nangai Oil with advanced anti-aging ingredients to soothe and hydrate dry skin to reveal plumper, smoother, and more radiant skin. If you’re interested in purchasing the Nangai Oil or any other SeneGence products, you can find a registered distributor by going to the SeneGence International website.